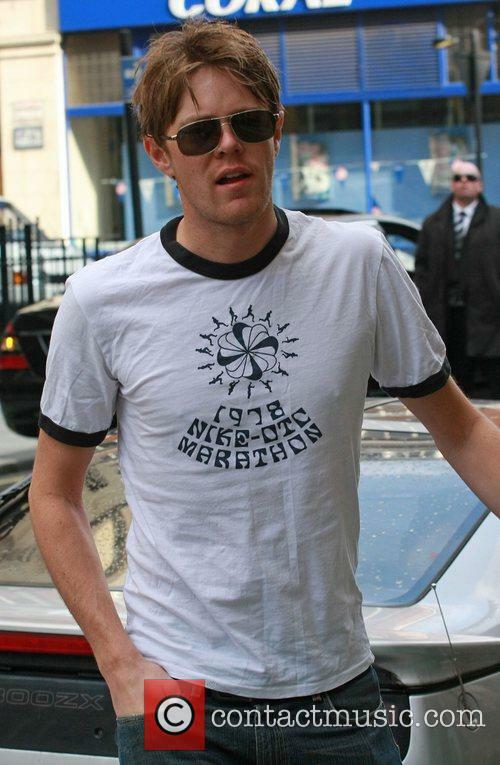 Rumours surface that Kris Marshall will star as the 13th Doctor. Reports are starting to emerge regarding the identity of the actor who is set to take over Peter Capaldi as the 13th Doctor in 'Doctor Who' later this year, with many news outlets naming him as Kris Marshall. Of course, not all DW fans are happy about it. Despite whispers everywhere that the next Doctor would be female, it seems BBC producers are dead-set on sticking to the safe option by enlisting 44-year-old 'Death in Paradise' star Kris Marshall as the next incarnation of the flighty Time Lord. 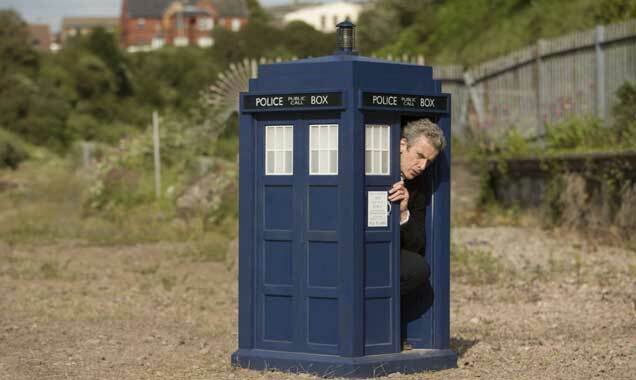 Plus, rumours also suggest that we'll get our first glimpse of the new actor at the end of this current series. As with every new Doctor, the reports have divided fans massively. Some fans insist that he is an awful choice, while others are threatening to boycott their beloved franchise before they've even given him a chance. 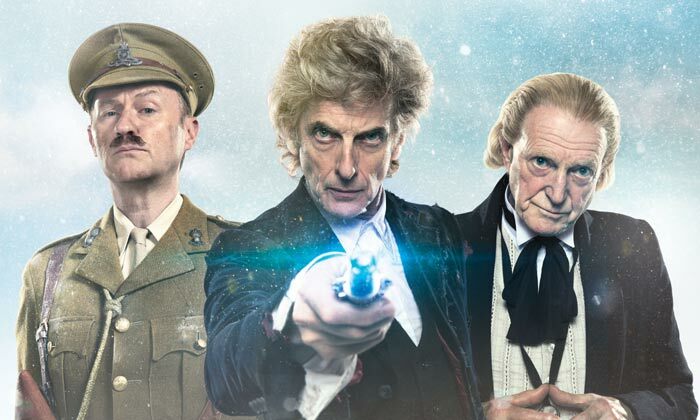 Meanwhile, most are amused by this instantly dismissive attitude; both David Tennant and Matt Smith got the same treatment when they were announced to play the 10th and 11th Doctors respectively, and yet they were fan favourites in the end. 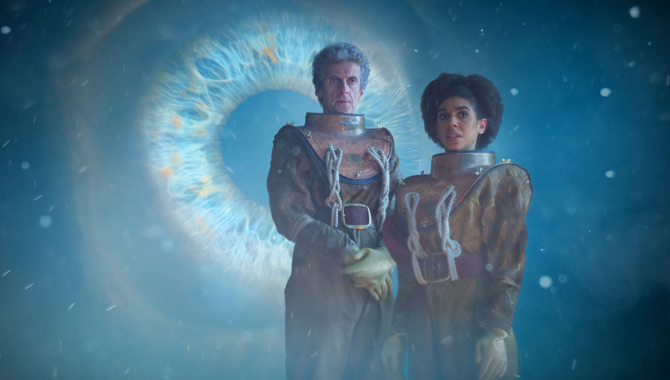 The first episode of series 10 aired on Saturday (April 15th 2017) and introduced the Doctor's new companion Bill Potts (Pearl Mackie), as well as bringing back Matt Lucas as Nardole. 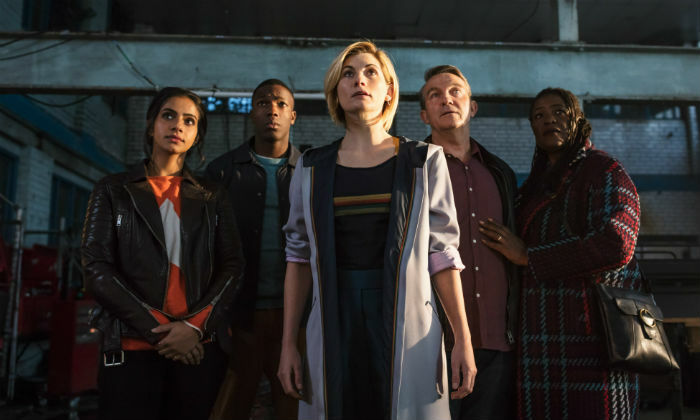 The final episode of the series, entitled 'The Doctor Falls', and the episode in which Kris Marshall is reported to be making his first appearance, will air on July 1st 2017. He'll then probably do his first full episode as this year's Christmas special.